- Don’t keep me waiting for too long. 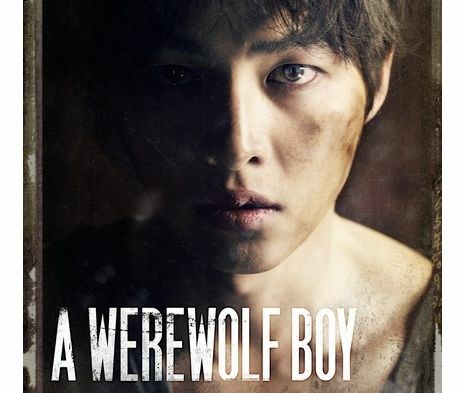 - ‘A WereWolf Boy’ is not just ‘wolf boy’. Body temperature of 46 degrees, blood type cannot readout… Girl fell in love dangerous existence that Wolf boy should have disappear from this world. 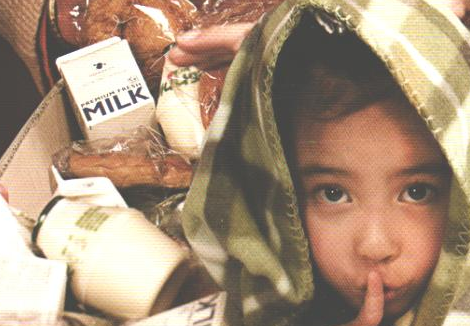 For the cure, she moved to quiet village with her family, and she found mystery wolf boy hidden in the darkness. Girl felt heart to wild boy that he wasn’t like human being at all. So she tutor him waiting to eat, how to dress, how to read and write , how to live in the world, and so on. Boy heartrending to girl ,because he were treated well for the first time. One day, He was reveled his dangerous nature by unexpected crisis. And Boy became feared to others in an instant… by Production.